Studio Tram Tour offers a short trip into the world of cinema: between spectacular sets and scenery reproductions, this attraction is perfect for lovers and curious people about filmmaking. 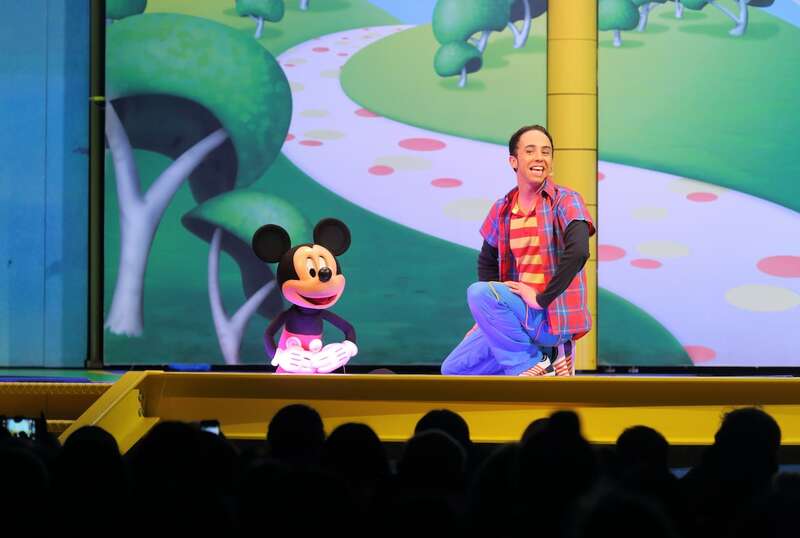 Meet the famous Disney characters, like Mickey, Minnie, Goofy and the Disney Junior characters in this show created especially for the youngest! 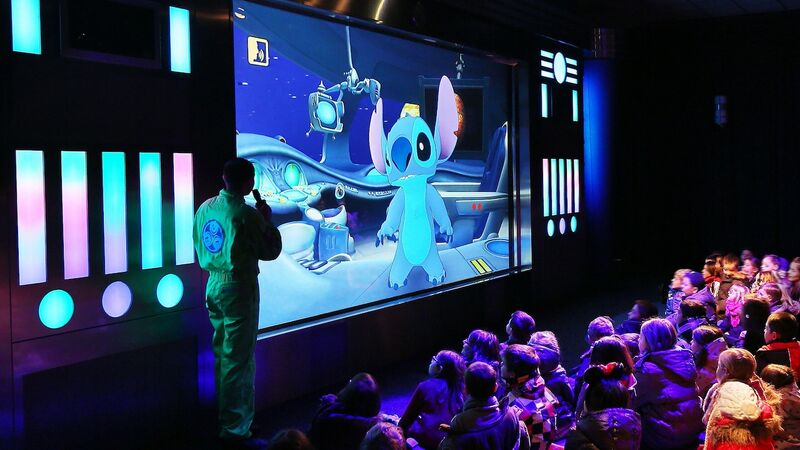 Stitch Live! gives you the opportunity to meet the most adorable alien you have met in the animated movie Disney Lilo and Stitch. Enjoy one of Disney’s most beautiful musical performances. 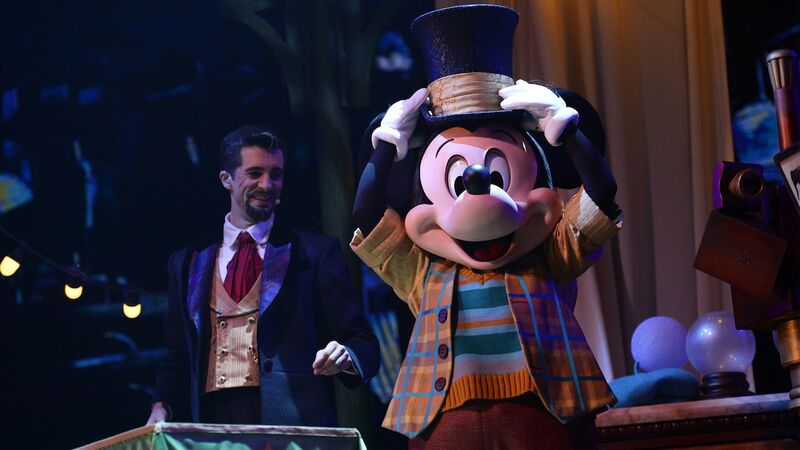 Mickey and the Magician brings together many important characters from the Disney classics. 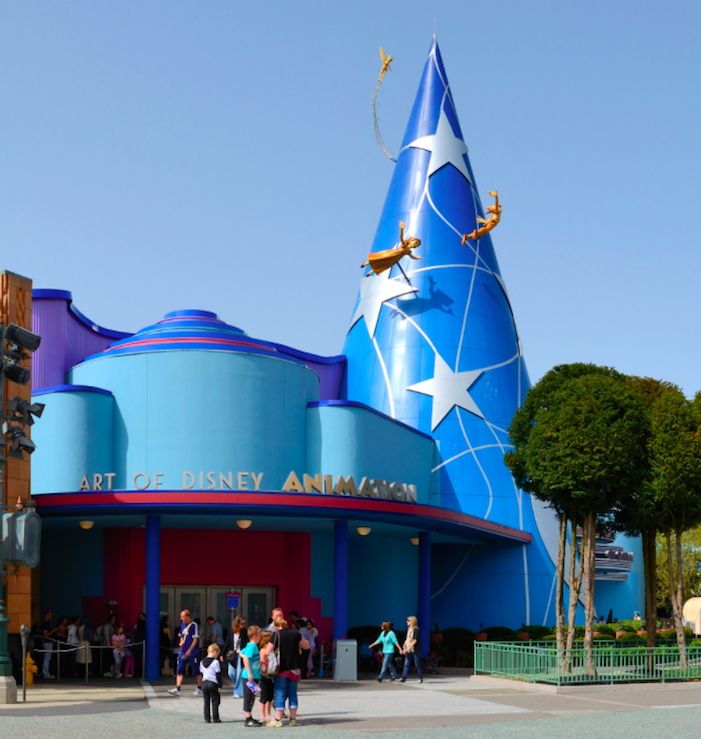 It’s a huge show in preparation at the Studio Theater, in the heart of Walt Disney Studios Park. On the program for this blockbuster: live action with Thor, Iron Man, Black Widow, Doctor Strange, Black Panther and Spiderman! 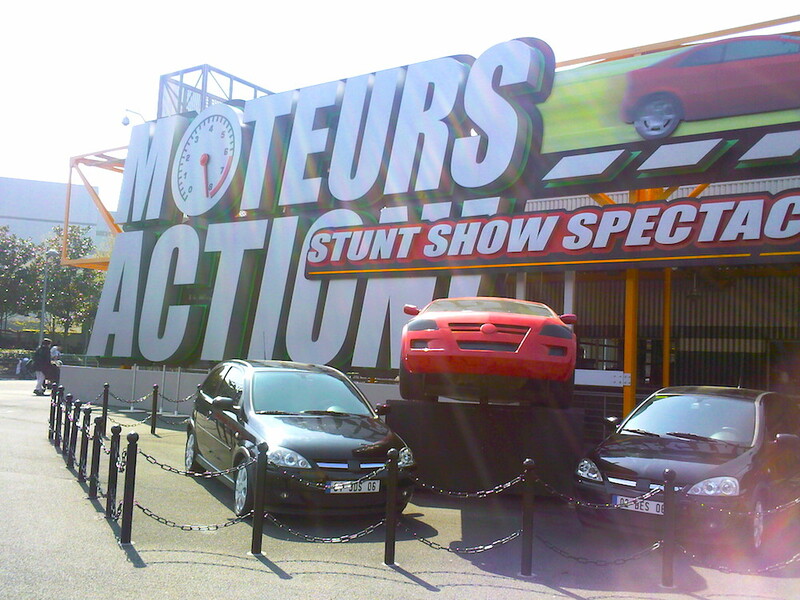 Moteurs… Action! 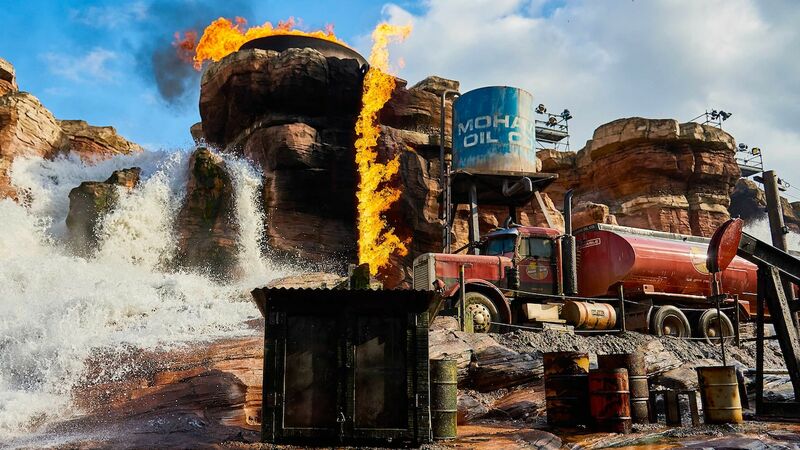 Stunt Show Spectacular® is a stunt show that will amaze young and old, whether you are a fan of stunts and cars or not! 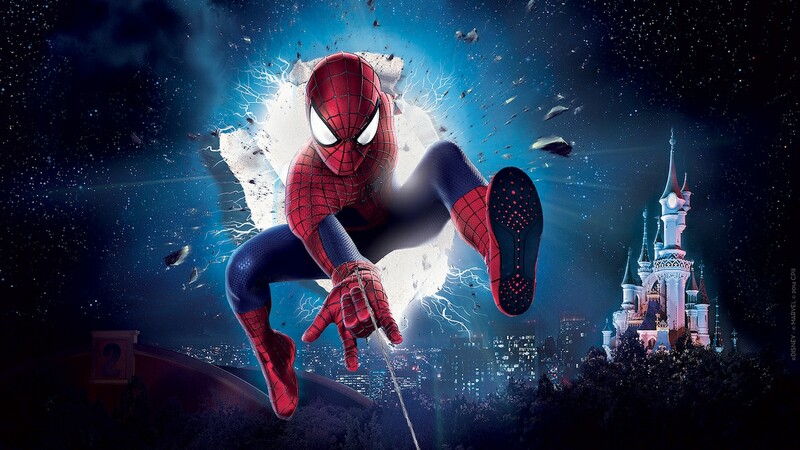 Spiderman established himself a few years ago at Walt Disney Studios Park. 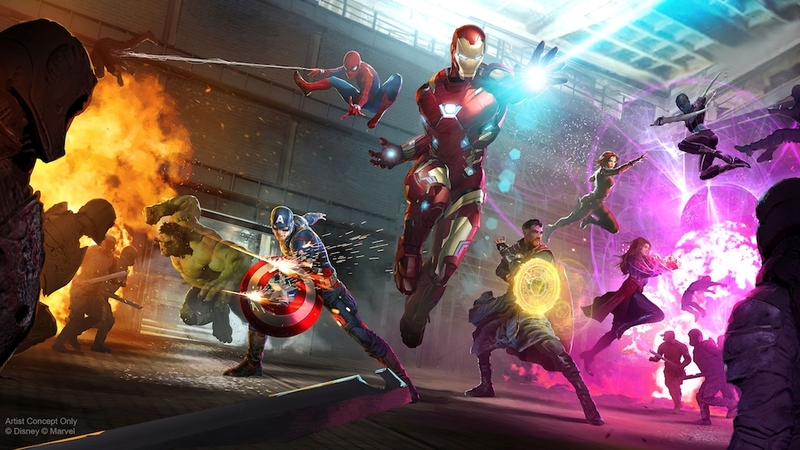 This is the perfect opportunity to meet your favorite Marvel hero ! 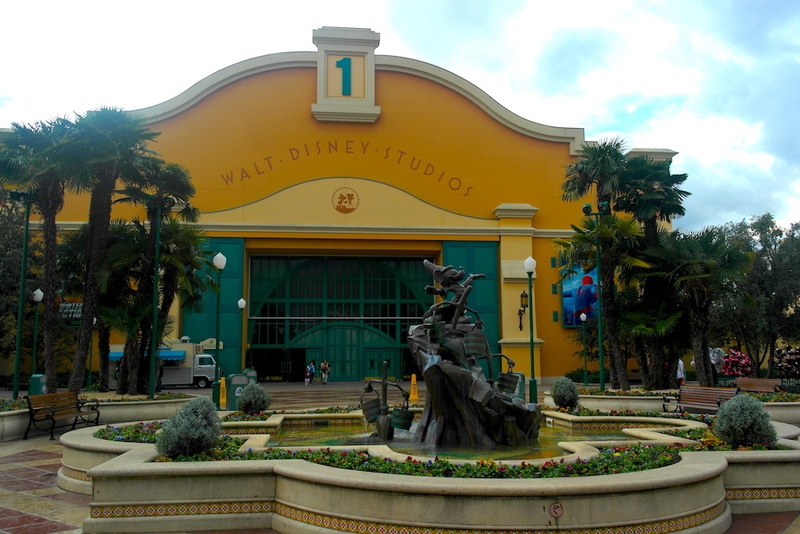 Studio 1 is not really an attraction, but it will entertain you with its Hollywood-themed sets. 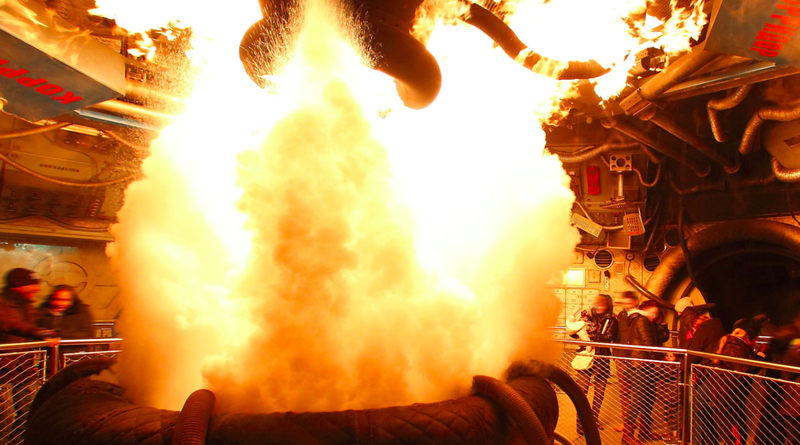 Armageddon: special effects, is an opportunity to discover the secrets of the special effects, from their origins to nowadays.